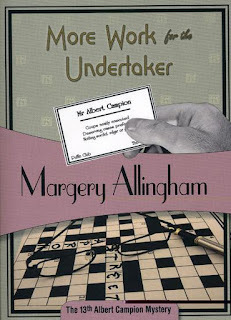 Margery Allingham (1904 - 1966) is regularly classified as one of the "Big Four" novelists of Golden Age detective fiction. 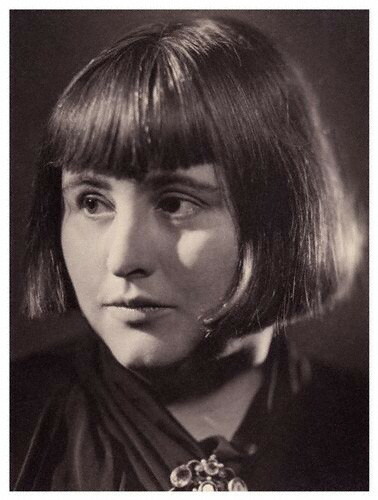 Along with her contemporaries, Christie, Sayers and Marsh, Allingham did much to ensure the continuing popularity of the thriller, but where she differs from them is in her deceptively entertaining approach and in the greater versatility of her detective, Albert Campion. Campion is an upper-class eccentric whose colourless appearance belies his resourcefulness. His man-servant, Magersfontein Lugg, is as implausible a personality as his name suggests, being a reformed burglar with a heart of gold and a real, if rough, loyalty for his master. 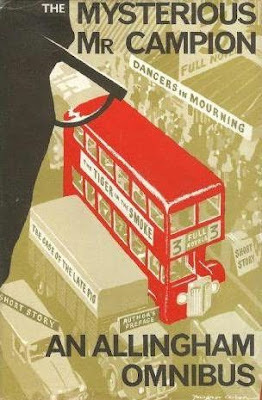 As the series progresses, Campion gain a wife, Lady Amanda Fitton, while his police connections extend from Inspector Stanislaus Oates to young Charlie Luke, who appears in this novel only to be completely outdone by Campion. 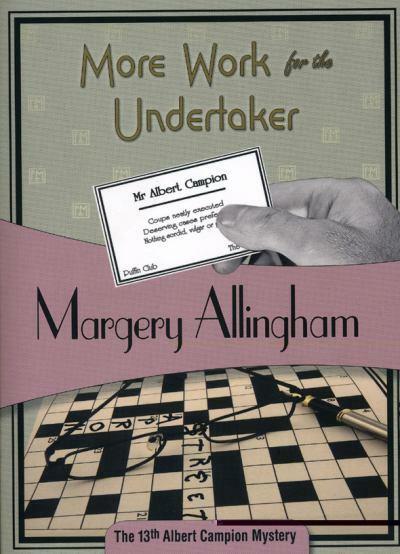 In More Work for the Undertaker, Allingham gives one of her finest performances. In quiet Apron Street, the intellectual Palinode family have been reduced to boarding in their own home. The kind of people who do crossword puzzles in latin for fun, they may be eccentric but probably harmless. So when Ruth Palinode is murdered, Campion comes in to investigate her seemingly motiveless death. Allingham often uses Dickensian naming to reflect character or role and this work in no exception.The cast of characters includes the eponymous undertaker, Jas Bowels, who not only happens to be Lugg's brother-in-law but is, despite his name, a jolly rogue; while the bewildering events include poisoning, further murder, anonymous letters and a disappearing coffin. 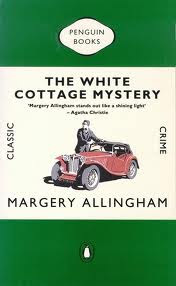 The dialog is witty and delightful and therefore entertainingly satiric but, underneath, the novel has a satisfyingly intricate plot, supporting Allingham's place as one of the most accomplished and influential writers of her day.